The all-weatherÂ fabric, which resists stains and moisture damage, is a plus when used indoors. A bold pattern, like the upholstered ottomans in Jemma Kidd’s conservatory featured in Elle Decor, brings eye-catching impact to any room. 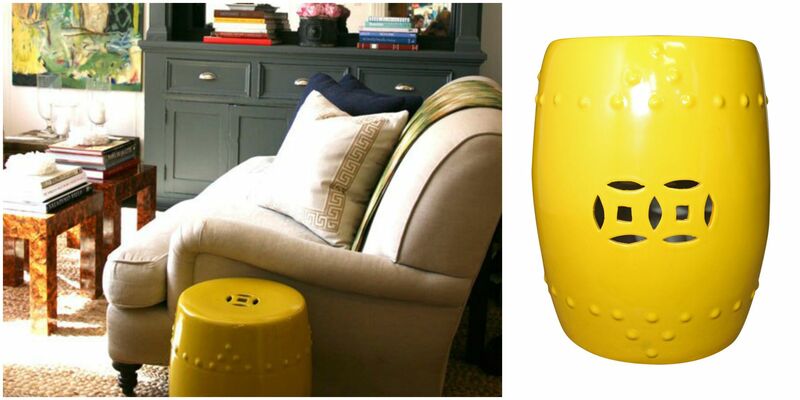 For a more neutral look, Lee Industries’ indoor/outdoor drum ottomanÂ (right) offers maximum versatility. In Grant Gibson’s home (as featured in Architectural Digest), a simple yellow ceramic garden stool functions as an unexpected alternative to a side table. We have a near match with our vintage ceramic garden stools, which are sold in a pair. Contrasting the natural texture of wicker with sleeker piecesÂ (like in this dining room grouping from Domino), makes woven furniture look a little less “rustic”. 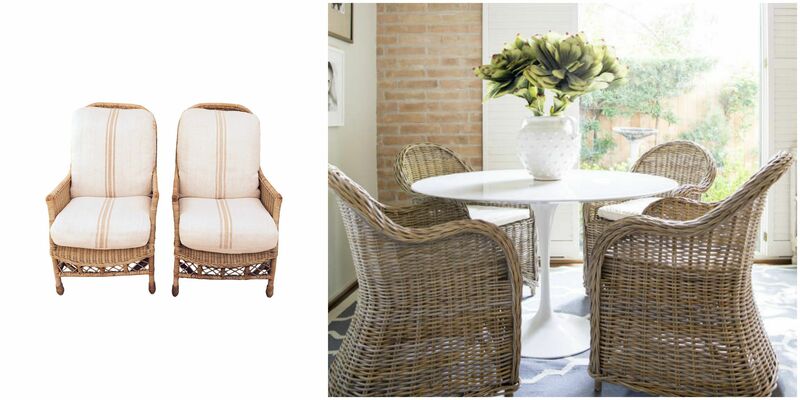 Here, French-inspired cushions also bring a welcome touchÂ of softness to this set of chairs from Cane Bay. The best examples are the classic French A-frame chairs, as seen in the dining room of Making It Lovely blogger Nicole Balch. As with wicker, it’s all about the contrast between the galvanized steel and other elements in the room. 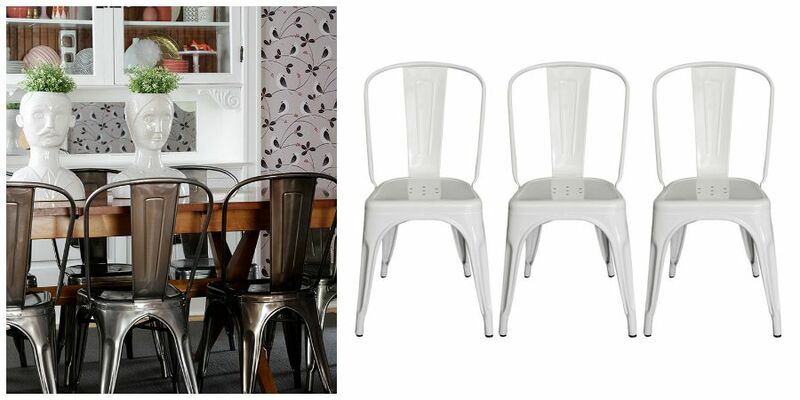 We have the classic Marais A-Frame chairs in white, which can work with virtually any decor style. 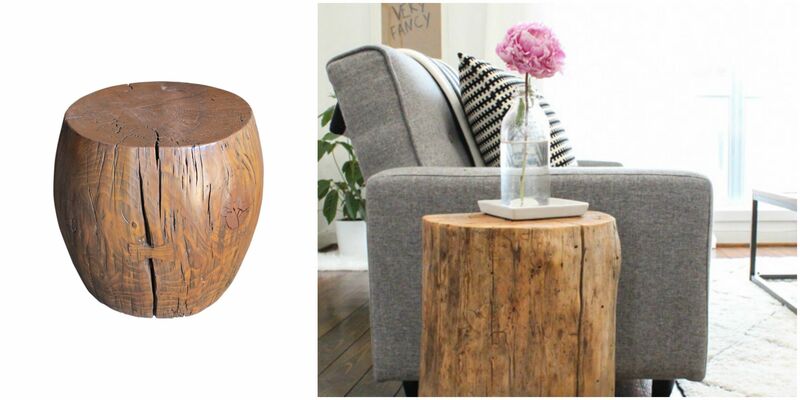 Usually made of found wood and sealed for all-weather use, these recycled tables have a naturally sculptural look. Used indoors, it’s completely unexpected in the best way possible (like in Sugar and Cloth’s living room vignette). 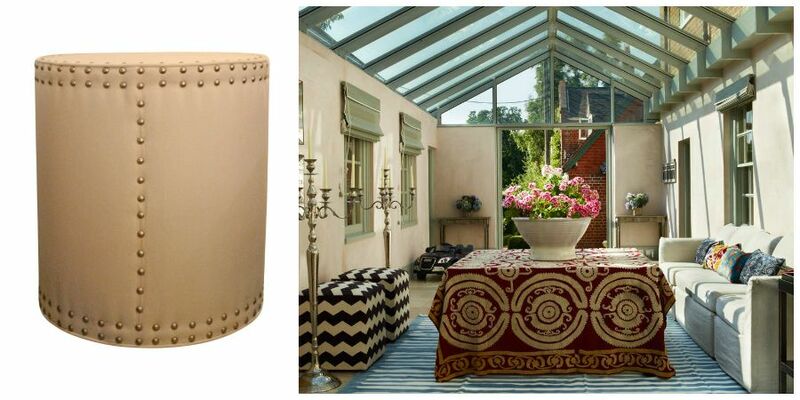 The round drum table by Mimi LondonÂ (left) has a slightly more polished look.